Price: $20 for 8 oz. 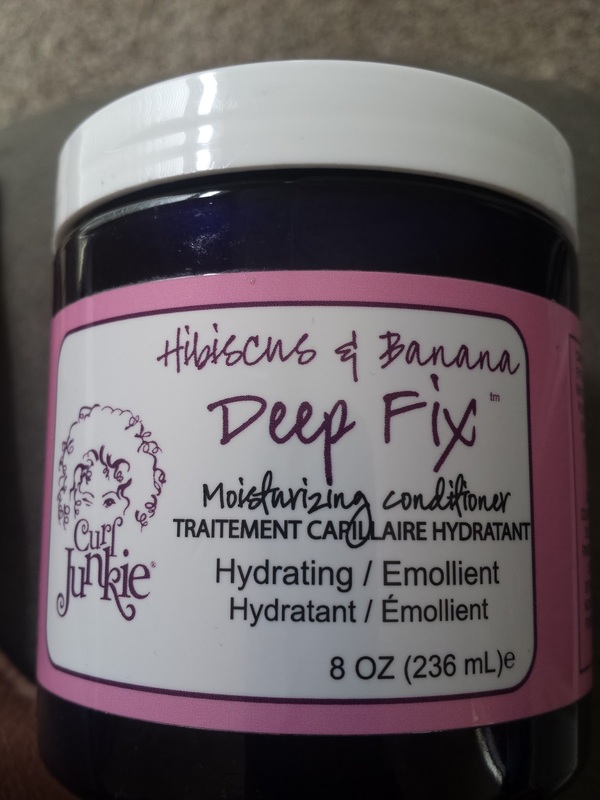 Results: This was a favorite when I was a newly natural and my hair was shorter. It leaves my hair moisturized, soft and strong. Unfortunately, now that my hair is longer (bra-strap length stretched) and thicker, it takes too much of this product to cover my head. I used up half a jar in one application. That is $10 per use, which is too much for me. If I find this one super sale, I wouldn’t hesitate to buy it because the ingredients are good and it does great things for my hair, but I can’t make it a staple.